Two tone blue gradient mesh vector background with sparkling stars, light globes and transparent rings. Radiant light rays shine down from the top right corner of the image. Free download for your spiritual themes, astrology websites, greeting cards and digital print banners. Beautiful ready-made vector file that you can use to create wonderful sea, ocean, water, underwater, sky, air or heaven layers. 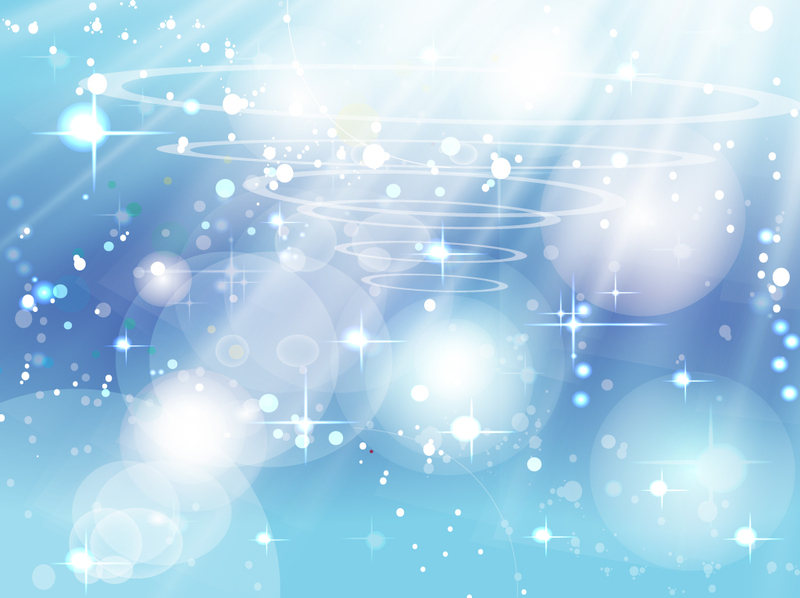 Tags: Backdrop, Heaven, Lights, Mesh Vector, Ocean, Reflection, Sea, Sky, Water.